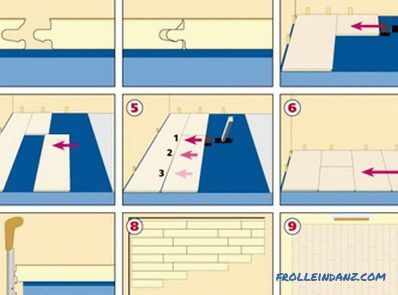 The purpose of the information considered here is not to promote certain products, but to try to give objective advice to potential owners of new plumbing. Let us further understand what constitutes an acrylic bath, find out its pros and cons, check the price and draw the right conclusions. Maintainability - minor defects are easily restored. 1. Material . "Clean" acrylic (cast) is made by pouring the compound into a sealed form between the two glasses and the subsequent polymerization in a steam oven. 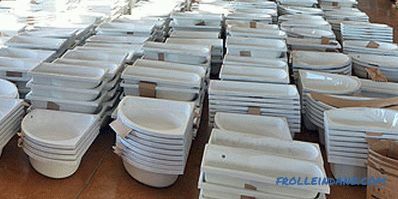 The result is a solid and durable high-quality sheet material. 2. Material . Two-layer plastic (coextruded acrylic) is produced by simultaneous extrusion and combination of PMMA melts and another polymer, acrylonitrile butadiene styrene (ABS). After hardening, the plastic structure has a glossy surface on one side and a shockproof base on the other. 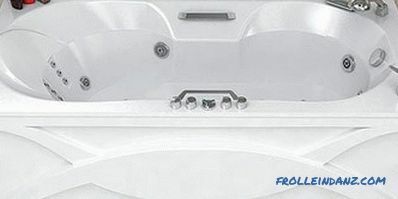 Acrylic baths produced from these components have advantages and disadvantages that differ significantly due to the different characteristics of the materials. 4. Assembly - the workpiece is installed on the power frame and polished. 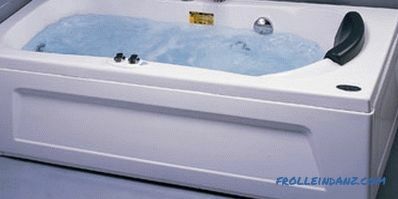 Without the use of a power frame, an acrylic bath will not support the weight of a person. 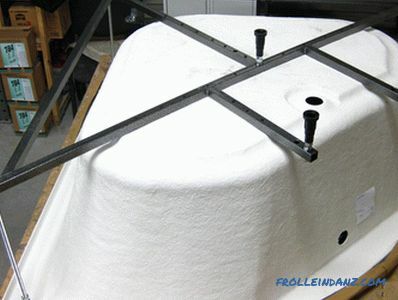 The method of making a bath from a two-component sheet is simpler, its cost is lower. 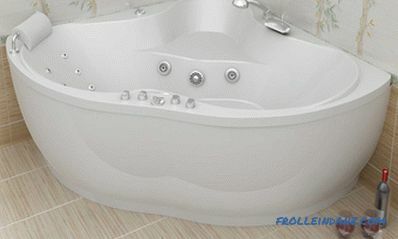 But in the end, the operating parameters of such an acrylic bath are much worse: there are low indicators of coating hardness and reliability of the whole structure. Used two-layer plastic in low-cost products. The mass of the acrylic bath does not exceed 40 kg, therefore it is easily transferred and does not create a load on the inside of the house floors. Products made according to the casting technology withstand heavy blows with minimal damage. + Good heat capacity . The collected water keeps the initial temperature for a long time (up to an hour). + Variety of forms . 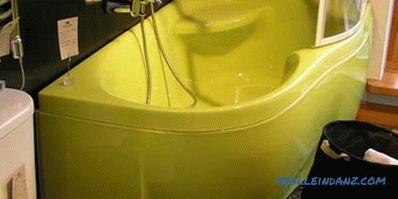 Angular, oval, rectangular or with curved lines - a plastic bath can be selected for any interior. + High sound insulation . The polymer structure absorbs the noise of the poured water quite well. 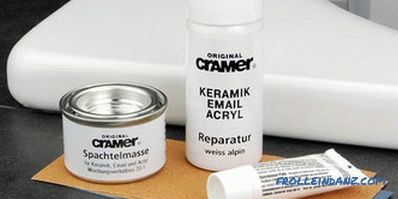 Acrylic surfaces are smooth but non-slip and pleasant to the body. + Variety of colors . It is not at all necessary to get snow-white plumbing, and by purchasing a bath of any shade, you can not be afraid that it will fade. 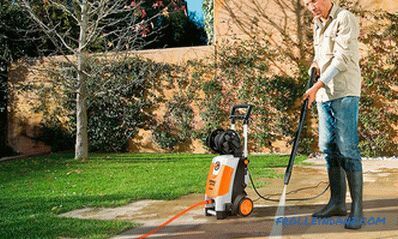 No special chemicals are needed to clean the walls, just a simple soap solution is enough. + Possibility of restoration . 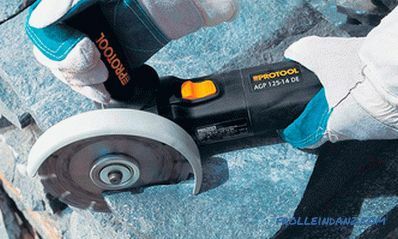 Chips, scratches and cracks are removed with polishes and repair compounds on the spot. 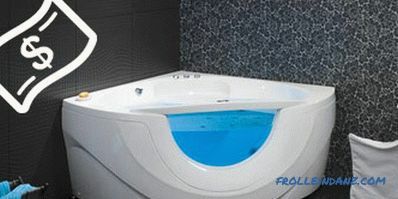 Acrylic baths can be equipped with all sorts of options: air and hydro massage, automatic overflow and others. A significant part of the listed advantages applies exclusively to first-class products from cast acrylic - their service life is 10-25 years. 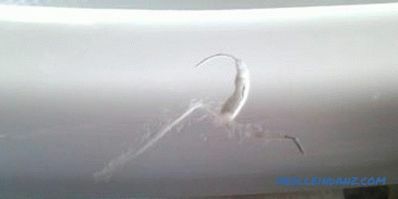 Baths with thin walls of ABS are initially designed for short-term operation - about 3-4 years. - Sensitivity to alcohol-containing and powdery substances . Washing a bath of acrylic requires a deliberate attitude to avoid damage to the surface and premature repair. 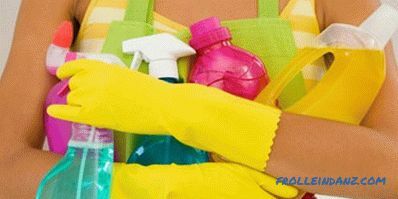 For cleaning you can not use compounds containing aggressive chemicals and abrasive particles. 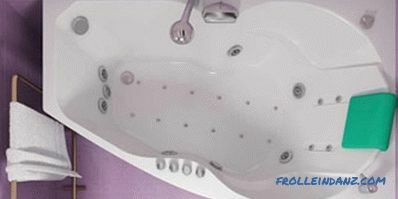 A heavy weight bath can bend and “play”, which can cause some discomfort. 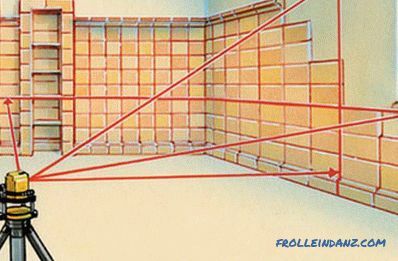 If heavy objects fall, there is a high probability of cracks or holes. Major damage is not always amenable to restoration, sometimes it is easier to replace the bath. - Insufficient resistance to high temperature . The plastic melts at 160 ° C, so the acrylic bath becomes softer and deformable under the influence of an excessively hot liquid. For this reason, it is recommended to first pour cold and then hot water. 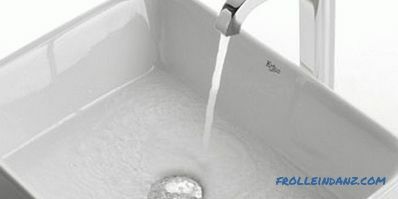 - The cost of sanitary fittings made of acrylic is higher than steel and cast-iron analogs . Given the limited lifespan, the purchase of a bath of this type can hardly be called a justified financial investment. 7. Ask the consultant for the technical characteristics of the selected sample. Remember the direct dependence of the cost of an acrylic bath and the thickness of its walls. For expensive and high-quality copies, the thickness of the sides is 4-6 mm, and low cost and low-grade products have walls of 2-4 mm. 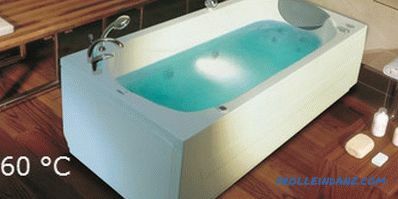 A simple acrylic bath costs at least 6000-10000 rubles (Bach, Eago, Victoria), completing with additional equipment raises the cost for 20,000 rubles. 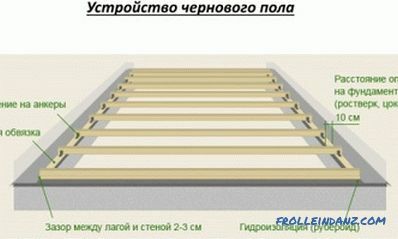 Above 60,000 rubles will cost a luxurious product with an antibacterial coating, thickened walls and chrome-plated handrails from a European manufacturer (Teuco, Villeroy. Boch, Jacob Delafon). Materials traditionally used for plumbing devices also have their drawbacks. Whether the negative qualities of acrylic baths are significant drawbacks or are they just the features that need to be taken and enjoy the benefits - this issue is solved individually.